Permitted development rights are a type of a general planning permission that is granted by the parliament. 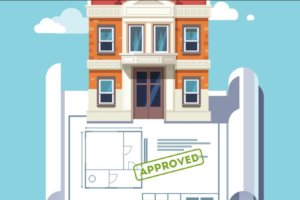 You can perform certain types of work without needing to apply for a planning permission (read more here). A permitted development only applies to houses and outhouses but not flats or maisonettes. 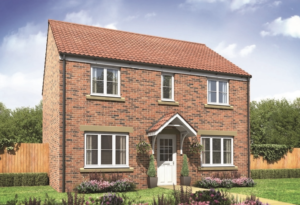 If you want to know if you have a permitted development right then you have come to the right place! These points can act as a checklist as to whether you are within a permitted development right or not. 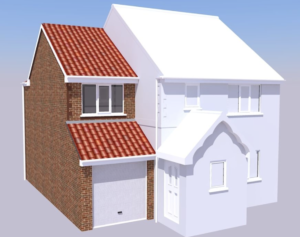 You would be within permitted development right if you are planning a single storey extension. However, there is a limit to how far you can extend. If your home is a detached house, you can extend up to 8m in depth. On the other hand, if you live in a semidetached or terrace house, then the permitted development will be reduced to 6m. Another type of home extension that you can do is a two storey extension. A two storey extension can project up to 3m from the original rear wall if it is within permitted development. Also, if you were thinking of getting a side extension, it cannot be more than half of your house’s width. Lastly, you can only do a home extension within the permitted development only once. If you work with Gogo Studio, we would be able to help you figure out whether you are within the permitted development right or help you make a few small changes that shift your plans in order to be within permitted development rights.